Thawing Out? It’s Warming up at Strauss! 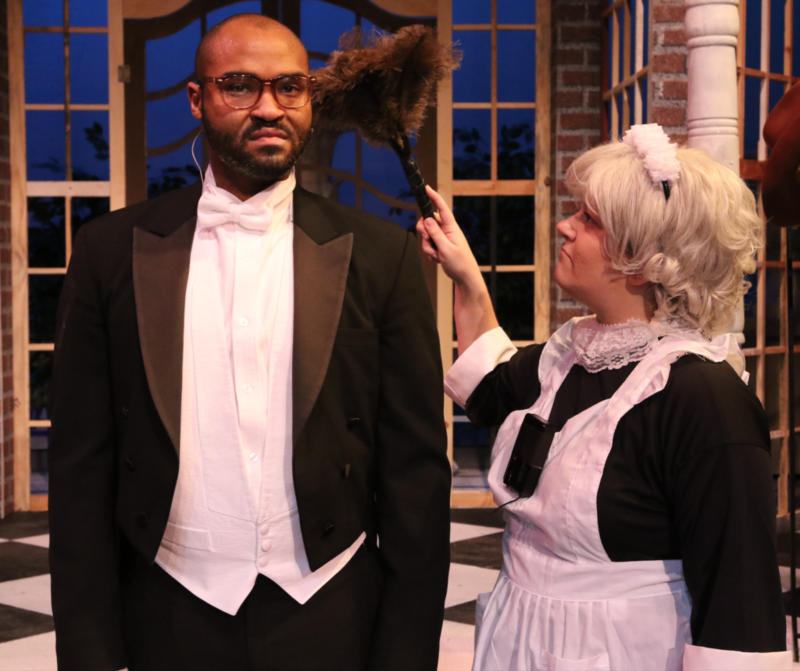 Strauss invites you and your circle of friends to “Who’s in Bed with the Butler.” Please SHARE this link with your friends on Facebook and other social media sites. Better yet, bring a friend to the show! Tickets are available at 318-323-6681 or ONLINE.